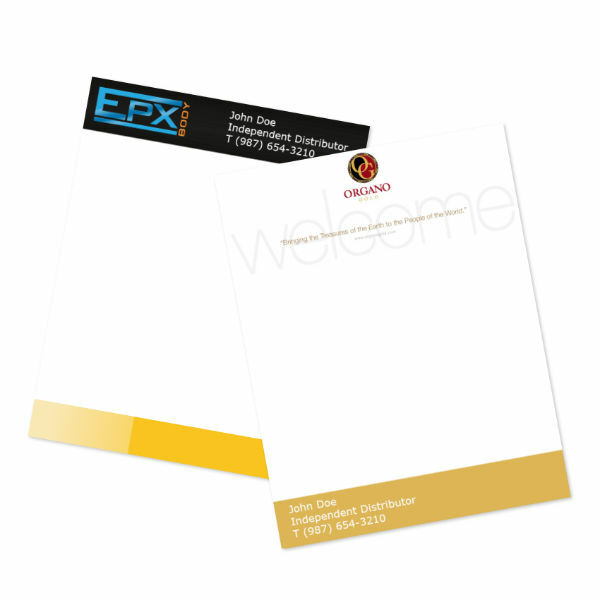 Every Fortune 500 Company has a letterhead and so should yours. Whether memos, notes, statements or announcements; there’s nothing that makes your business look more corporate than its own stationary or custom letterhead. 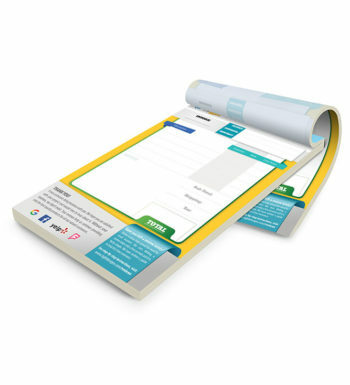 An investment that will definitely increase perceived value. 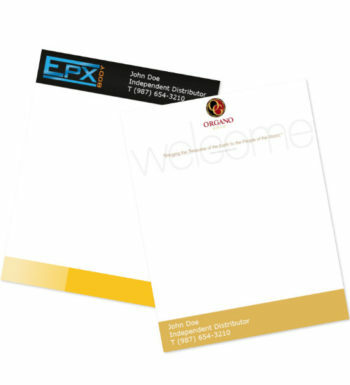 Upload your print-ready artwork file for your letterhead.